ZY serial Compressed Oxygen self-rescuer is a kind of lsolation type closed circuit individual respiratory system protective device that use compression oxygen as gas source. It is widely used when the coal mine or the ambient air has the virulent noxious gas pollution and the lack of oxygen，it will provide the clean oxygen for the person who wear it. 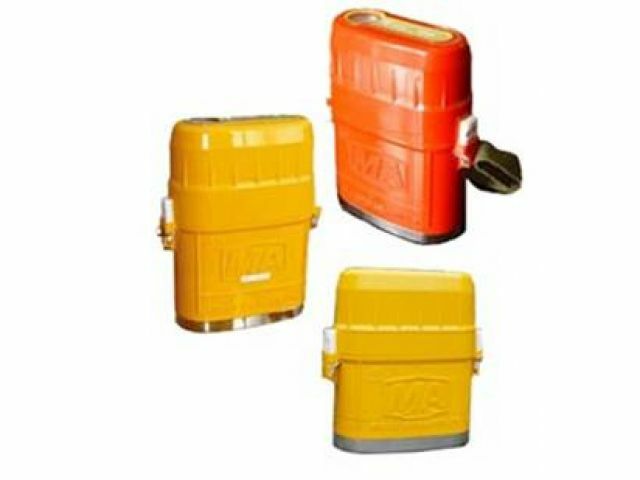 Also it can be the safe guard that can make the person evacuate the accident site rapidly.